This is the latest website for the Newcomers Club of Carmel, Indiana. Please click on the categories listed above on this site for dates and locations of meetings, activities and membership information. Interested in learning about and joining club. I just moved to Westfield and love the area. Hi Suzanne, Just a reminder…if you are still interested in joining Newcomers of Carmel the New Year begins in September. Please find the new membership form under Membership on the Website. Thanks! Hi, my name is Belinda Rhodes. I live inCarmel, and I want to meet people, and enjoy some activities. I play MAHJONG, and would love to meet people who would like to play or learn how to play. 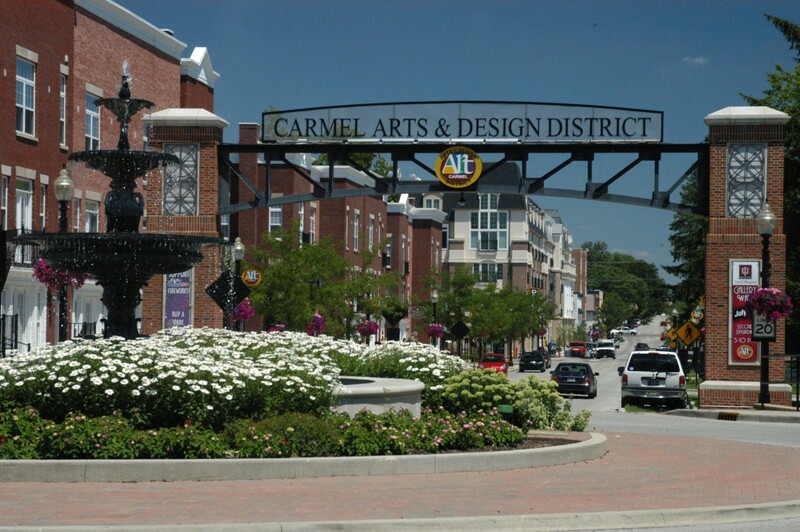 Hi Belinda, If you are still interested in joining Newcomers of Carmel our new year will start in September. Please find the membership form on the website under Membership. Thanks! My name is Elizabeth top I moved to carmel 3 years ago and have made no acquaintances as of this date. I find Carmel a very beautiful place but I am a people person and so far finding it to be lomely living here. Hi Elizabeth, I have forwarded your email to our Welcome Committee, and you should be hearing from them soon! We would be glad to have you join our group! Thanks!